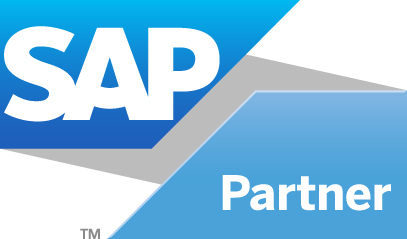 The "SAP Certified Application Associate" certification exam verifies that candidate has proven skills and fundamental knowledge in the area of the SAP related module. It proves that the candidate has a good and overall understanding within this consultant profile, and can implement this knowledge practically in projects under guidance of an experienced consultant. This certificate is the ideal - although not mandatory - prerequisite for the qualification to SAP Application Professional in an of the specialist areas. It is recommended as an entry-level qualification to allow consultants to get acquinted within SAP related modules projects. To ensure success, SAP recommends combining education courses (ie: SAP eAcademy at Monsoon Academy) and hands-on experience (Live Access) to prepare for your certification exam as questions will test your ability to apply the knowledge you have gained in training. Price can change at anytime according to SAP HQ pricing. Each specific certification comes with its own set of preparation tactics. We define them as "Topic Areas" and they can be found on each exam description. You can find what areas will be tested in, recommended coursework and content you can reference, and other related information regarding the exam. For more information regarding specific modules topic areas, please contact your SAP eAcademy Consultant at Monsoon Academy.